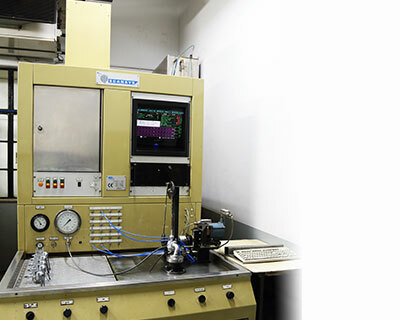 SPACO has in-house Product Development facilities & also has Product testing facilities for Carburettors. 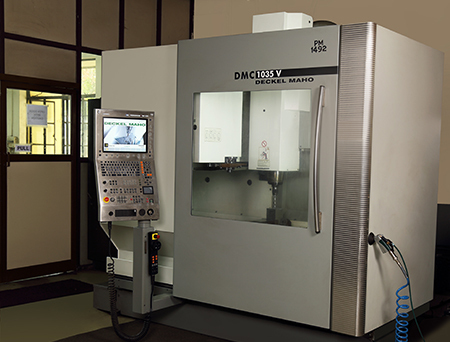 We have a state of art Toolroom facility to Design and Manufacture variety of Dies, Fixtures, Toolings & Gauges. 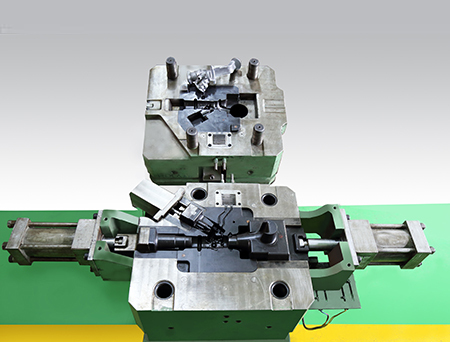 Spaco has developed core competencies in manufacturing processes like Pressure Die Casting in Zinc & Aluminum. 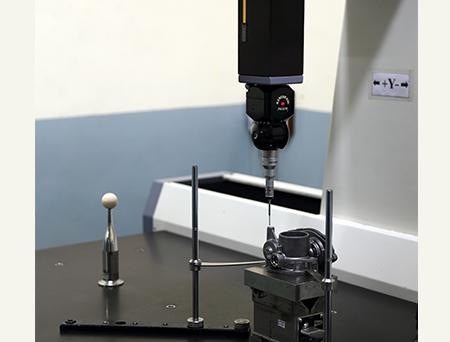 Also has expertise in wide spectrum of Precision Machining & Assembly Processes like Turning, Drilling, Micro-drilling, Milling, Boring, Tapping, Centreless Grinding, Lapping, etc. Spaco also has in-house Surface Treatment facilities like Chromating, Hard Anodising, Zinc Plating. We have in-house Salt Spray Testing. To keep the commitment in excellence , dedicated , innovative & disciplined people work together towards the goal. 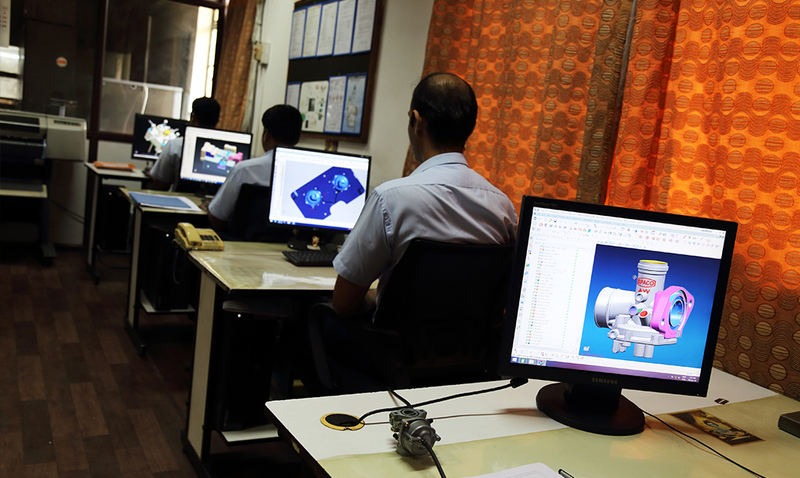 Team work is the binding force between our engineers, technicians & workers . They are our prime resource. The resource which enhances all our investments in equipment and materials into a cohesive, viable & vibrant unit dedicated to excellence as a way of life . Many of our employees have been with us since our early days. They, and all those who have joined us since, have helped us grow and have been growing along with us. Capitalize on the Company's existing reputed marketing abilities. Customer focus with world class Quality and Cost-effective products and services. Being honest and forth right in our approach. Always deploy Cutting edge technology in the business line chosen. Nurturing & Cherishing mutually satisfying business relationships. Development of small components with minimum lead time. 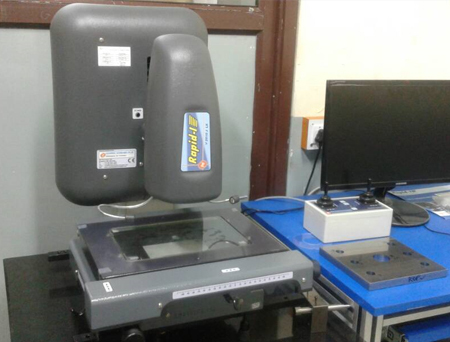 Our in-house R and D Division is recognized by the Department of Scientific and Industrial Research, Ministry of Science and Technology, Government of India. 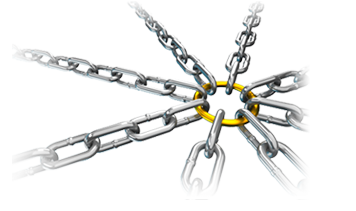 SPACO realises that customer's requirements are becoming more stringent. 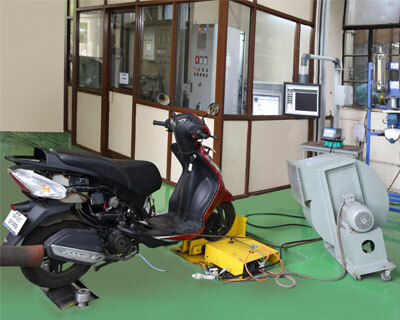 Newer Models with latest technologies are being adopted by Motorcycle, Scooter & Moped manufacturers in India and Worldwide. To meet customer's stated & implied needs & driven by commitment towards customer satisfaction, SPACO has upgraded its R and D facilities. 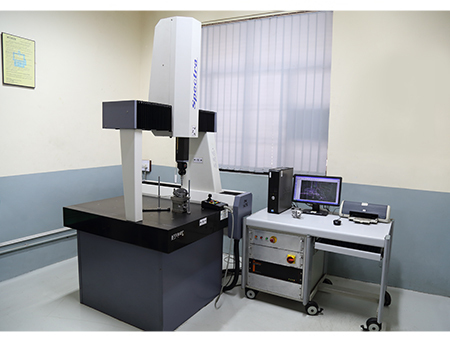 The modern design and testing facilities like CAD-CAM, Chassis Dynamometers, Scansys flow-Benches for measuring G Fuel & G Air Flow, Emission Test equipment are available to strengthen our Product Development activity. In-House Design & MFG. of Jigs & Fixtures. Model DUO 043 with MGW controller. Make : Makino (MC PX23 asp). 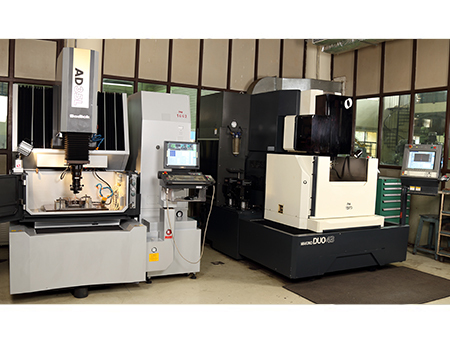 Various GPMs - center lathes, milling m/cs, radial drilling m/cs, etc. Ewag universal high-precision tool grinder. Agathon & Christein tool resharpening grinders.